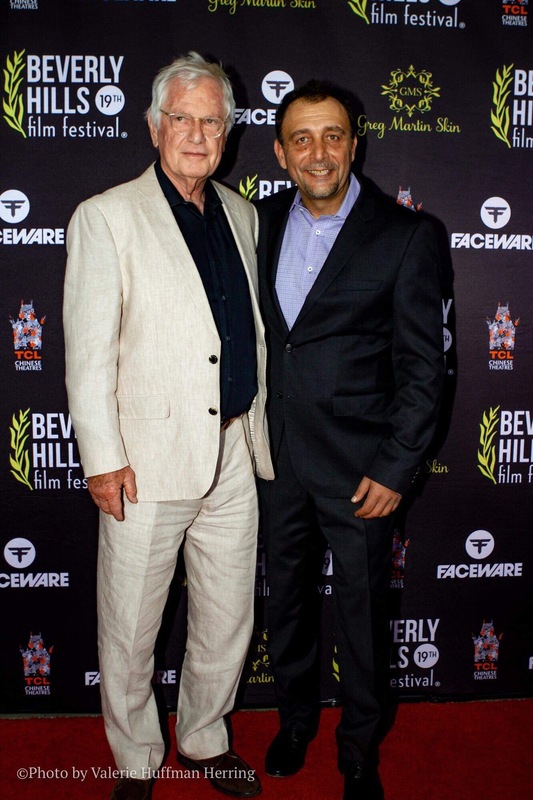 (HOLLYWOOD PRESS CORPS) — The 19th Annual International Beverly Hills Film Festival (BHFF) honored producer Mike Medavoy (Black Swan, Zodiac, Miss Potter, Shutter Island, and BHFF 2019 film, Sacheen)with its Legends Award at this year’s event. 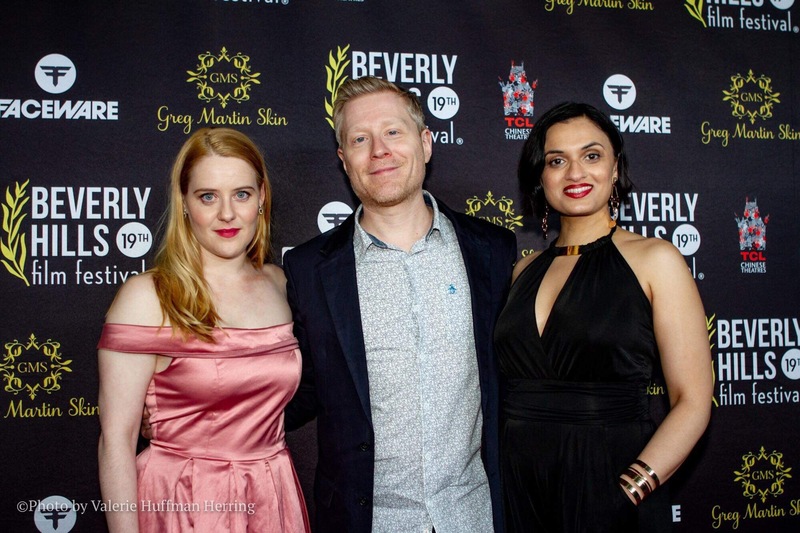 The fest presented its 2019 line-up of 130 competition films. 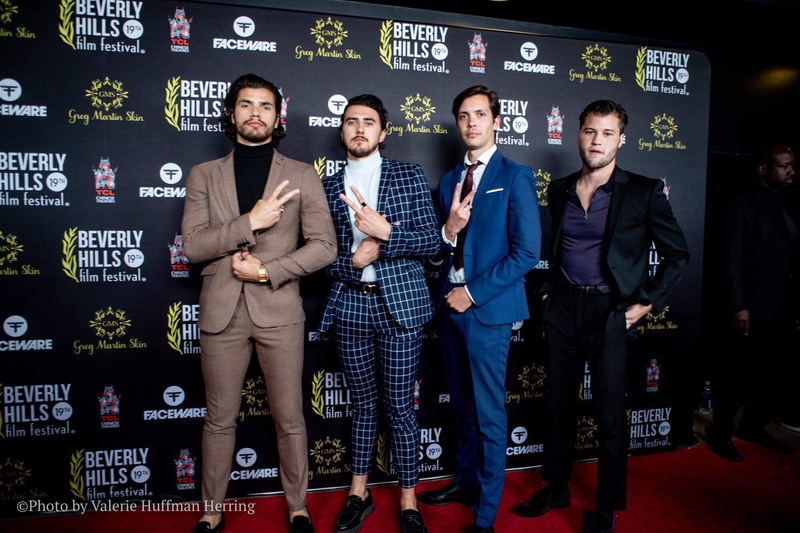 The kick-off was on Wednesday, April 3rd, with the Opening Night Red Carpet event at the TCL Chinese 6 Theatres (6925 Hollywood Boulevard). 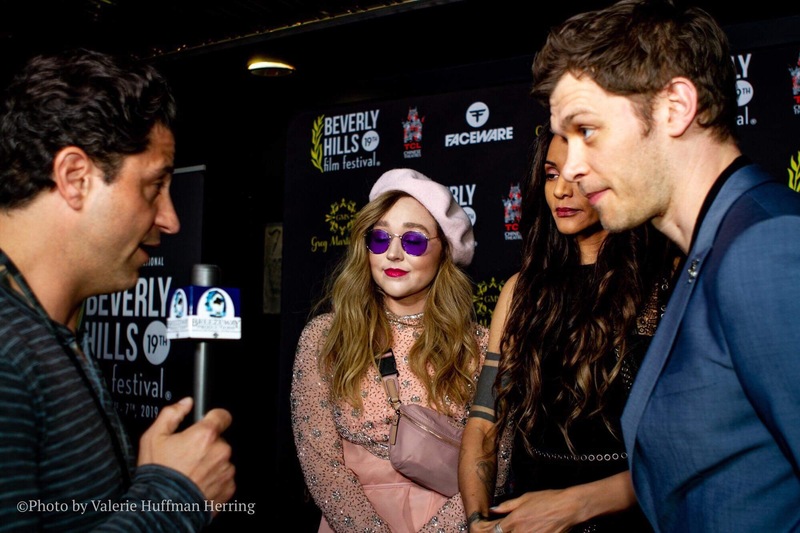 For five days, the BHFF hosted red carpet premieres, networking events, panel discussions and after-parties, culminating in the annual Awards Gala, held at the The Hollywood Roosevelt Hotel (7000 Hollywood Boulevard), on Sunday, April 7th. 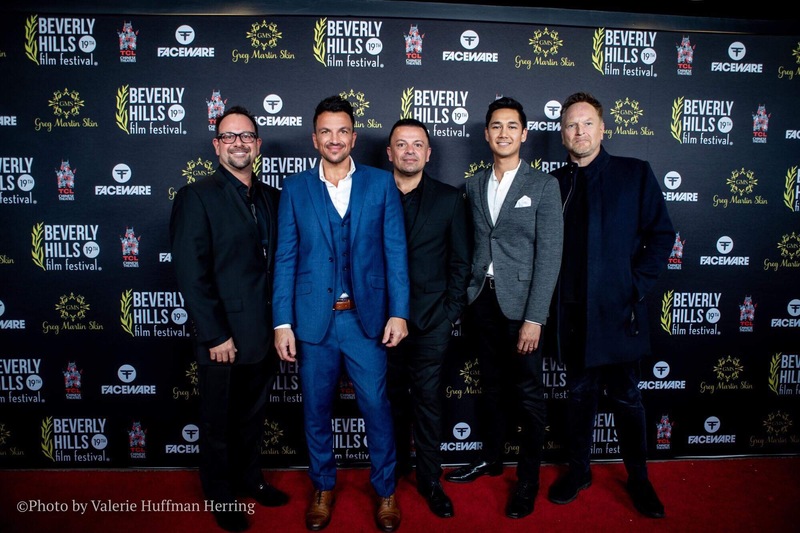 The Hollywood Press Corps was honored to have Valerie Huffman Herring covering the red carpet. 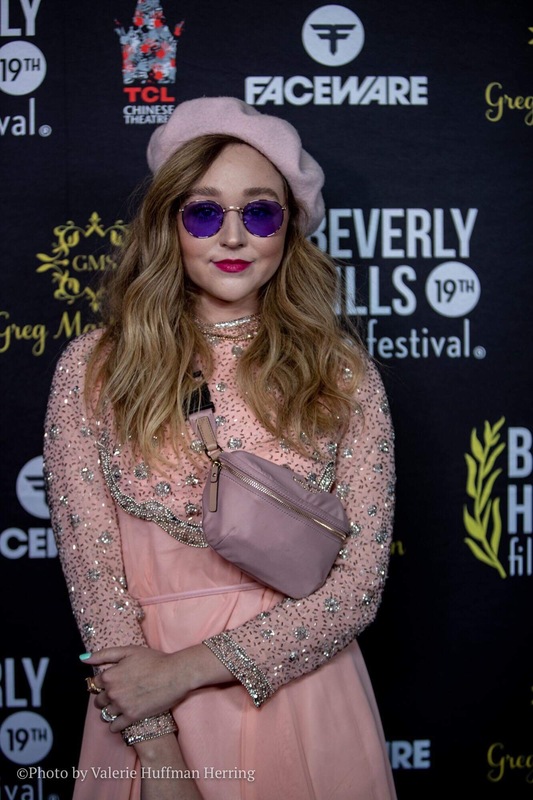 The following photos are from Valeries’s red carpet coverage. BHFF19 Legends Award Recipient producer Mike Medavoy; Nino Simone, BHFF president and founder; and BHFF19 Jury Member Kelly Le Brock. 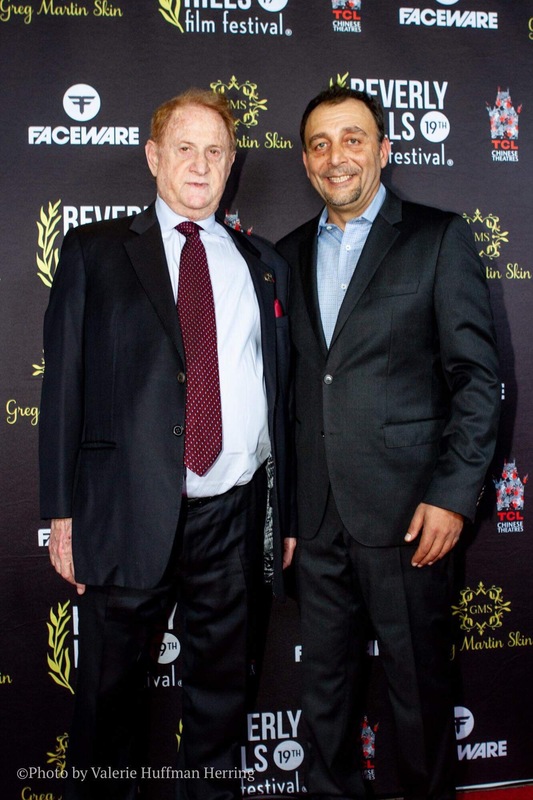 From the Los Angeles Premiere of “Unorganized Crime”: two-time Oscar winner for Green Book, Nick Vallelonga. 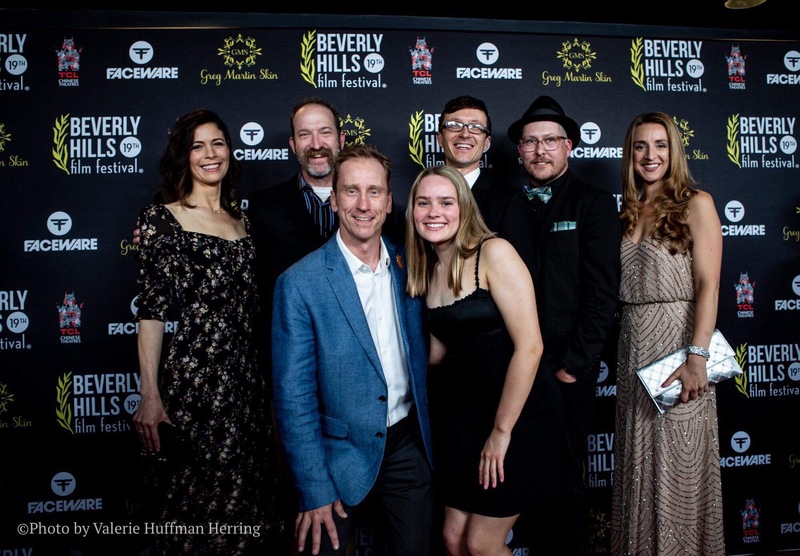 From the West Coast Premiere of “Olympians”: Meghan Sunder (Lost Girls), Samuel Hunt (Chicago P.D. ), Andrew Pifko, and Joe Coffey (Dream Murder Machine). From the World Premiere of “Salami on White”: Larry Hankin (Barry, Breaking Bad, Friends). 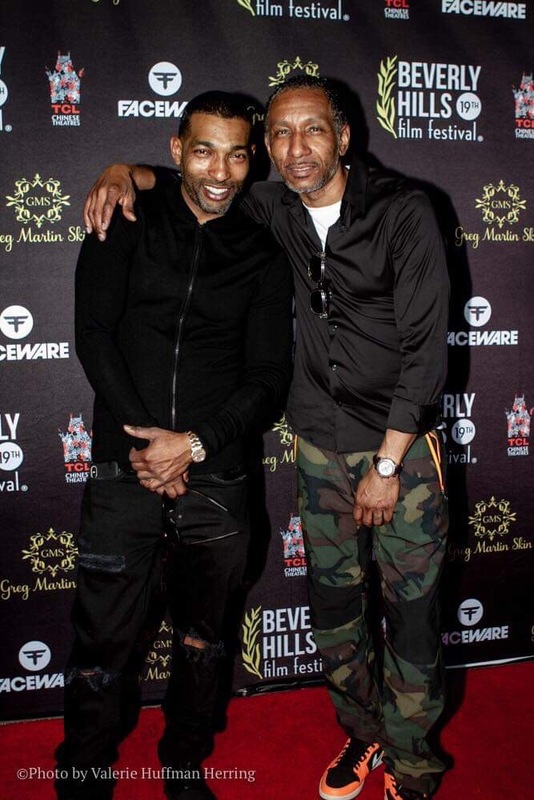 From “The Fabulous Chi Ali”: Chi Ali and guest Dres of Black Sheep. From the World Premiere of “Sargasso”: Jeremy Sumpter (Peter Pan) and Amber Sweet (The Space Between). From “Scrap”:Anthony Rapp (Rent) & Vivian Kerr (Castle). 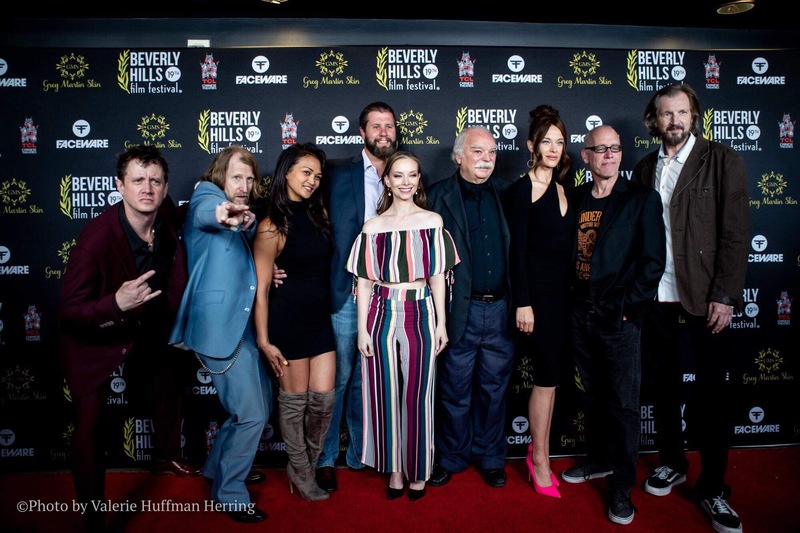 From the West Coast Premiere of “Caretakers”: George Loomis (Ghost Story Club), Christopher Cousins (The Grudge 2), Katalina Viteri (Simi Valley), Ali Bavarian (Hollywood Fiction), and Mark Moses (Homeland). From the North American Premiere of “Limbo”: Veronica Cartwright (Alien), Richard Riehle (The Office), Lew Temple (Walking Dead, The Devil’s Rejects), Scottie Thompson (12 Monkeys) and Chad Lindberg (“Supernatural,” “Fast & Furious”). 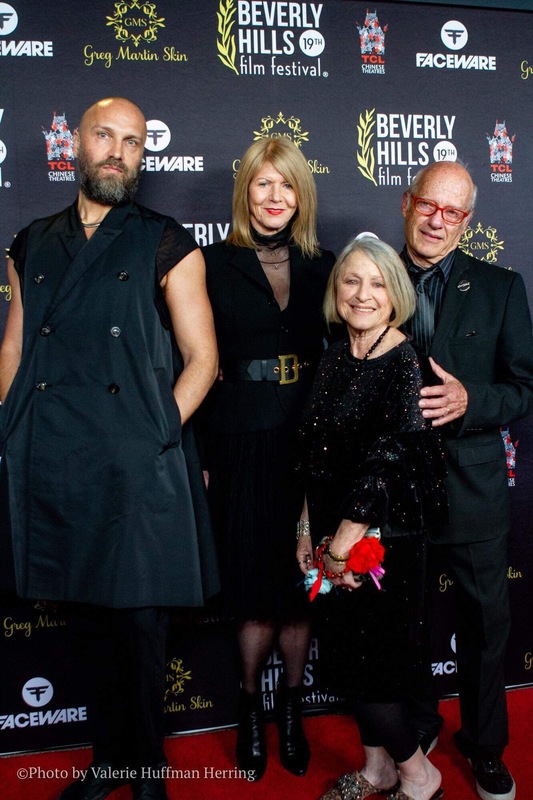 From the North American Premiere of “In God I Trust”: Marc Senior (Timeless), Steven Roberts (Tully), Cameron Bancroft (Beverly Hills 90210), Roan Curtis (Before I Fall), and Lindsay Gibson (The Whispers). 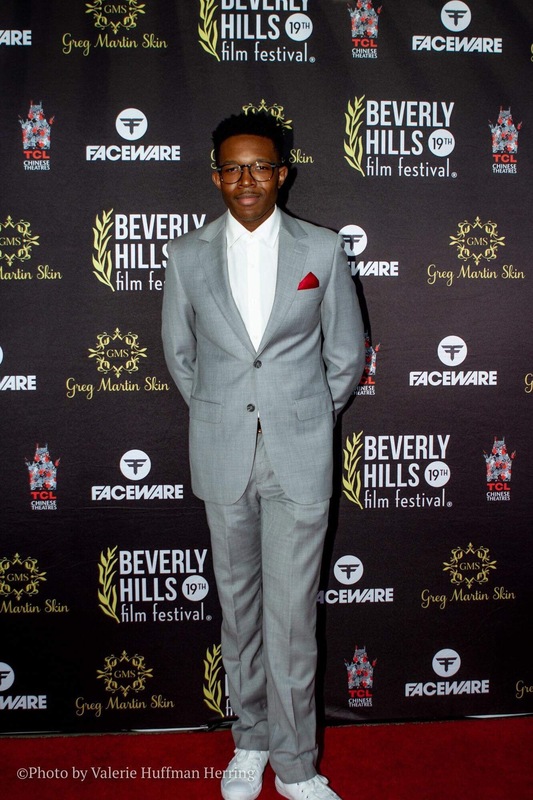 From the World Premiere of “Will ‘The Machine’”: Denzel Whitaker (Black Panther). From “Carousel”: Joseph Morgan (The Originals), Persia White (The Vampire Diaries), Mecca White (Girlfriends). From “I Am Not Broken”: Fawzia Mirza (Signature Move). 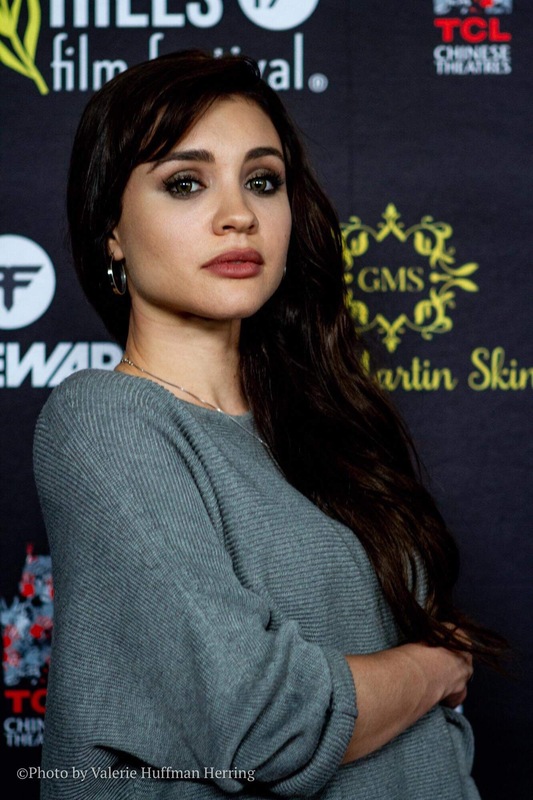 From the Los Angeles Premiere of “Auggie”: Christen Harper (Entourage),among others. 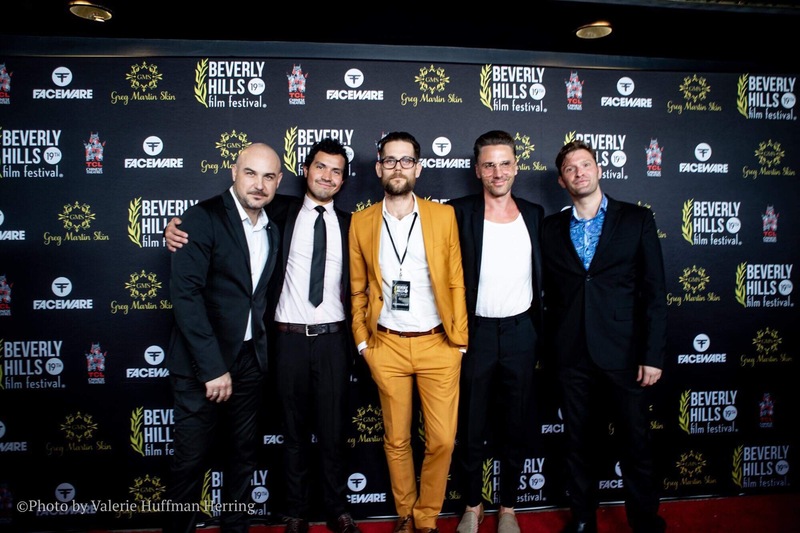 The Hollywood Press Corps looks forward to next years festival!